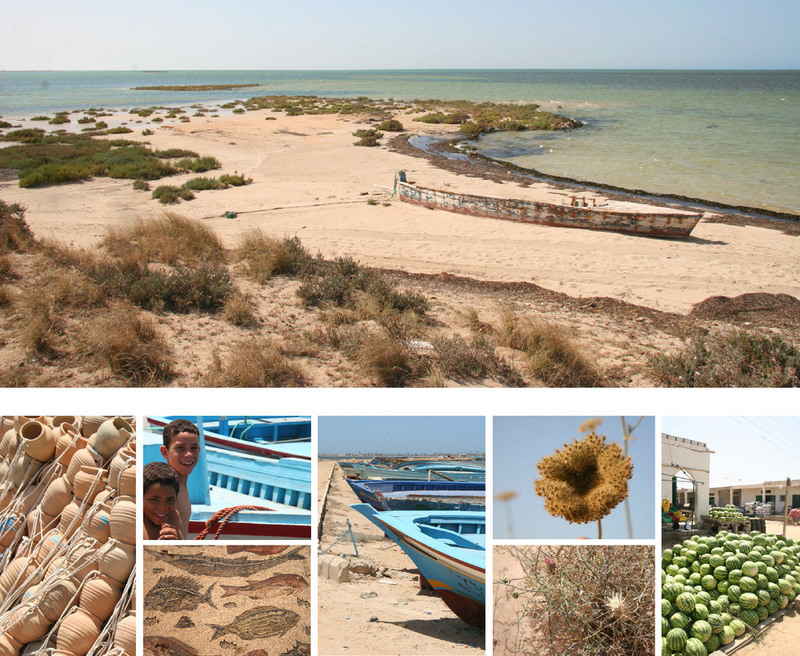 LANDinc was the specialist urban design consultant for a WATG lead team for the creation of the winning City Plan for Zowara Abu-Kamesh in Lybia. LANDinc later lead the planning and urban design for the 350 square kilometer site, identifying the opportunities and constraints for the city and its districts. 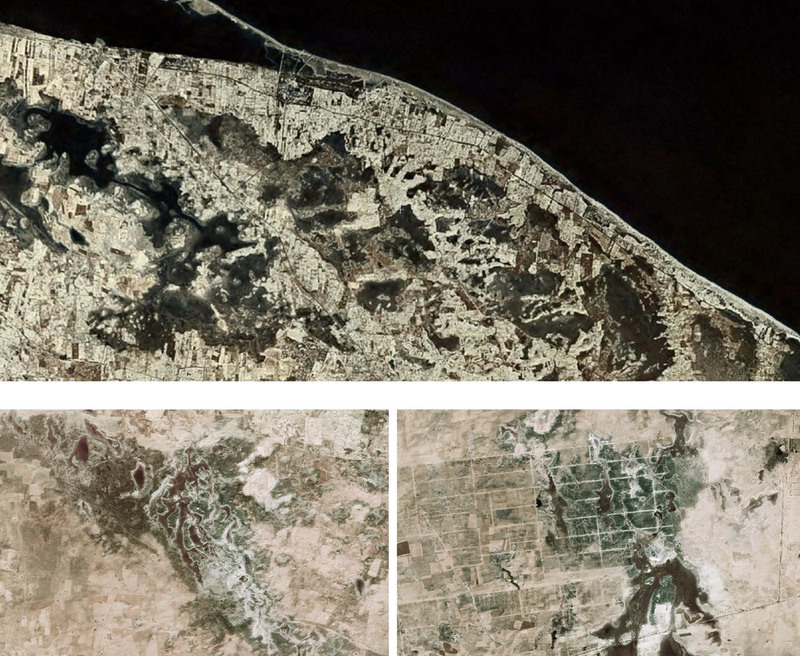 This was done the first phase of the project utilizing advanced digital image processing techniques to reveal landscape information through the lens of multispectral satellite image data. This process helped the client avoid sensitive Subkah (Ephemoral Salt Lake) lands in the planning process and the renegotiation of land area for development. LANDinc’s goal was to create a self-sustaining and integrated regional system of urban centres that could function as a catalyst for economic growth and international investment. The development will capture the imagination of the world by showcasing Libya’s unique ecological and culturally significant features. 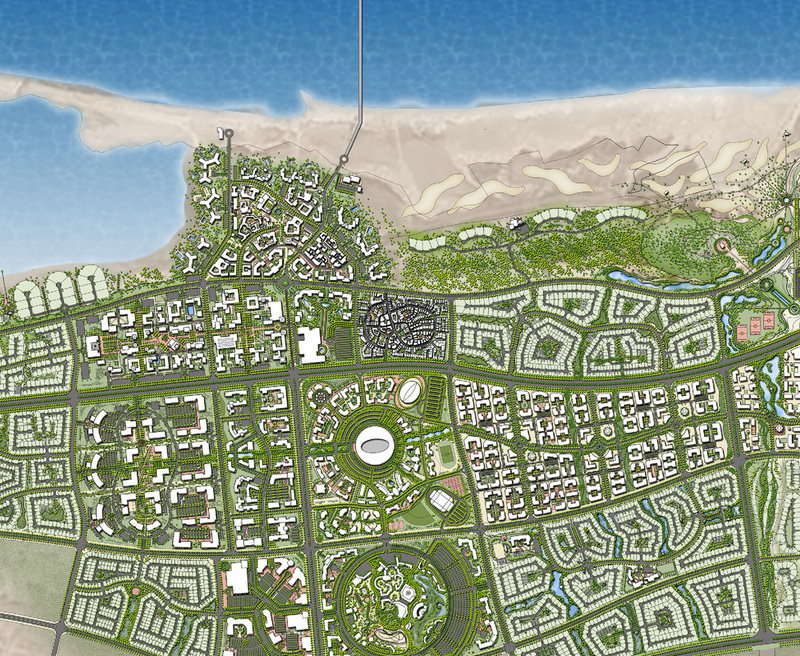 The detailed urban design of specific centers that followed the overall master plan included: a resort golf course community; a research and office district with integrated residential, and entertainment area, a medina, a shoreline regeneration and protection zone, a marina and village community district, a university and hospital districts and various residential neighborhoods.